Firm Overview - Gentile, Horoho & Avalli P.C. Pittsburgh Family/Estate/Trust law firm specializing in Divorce, Estates/Trusts and High Net Worth cases. At Gentile, Horoho & Avalli, P.C., we are committed to providing exceptional legal counsel in the areas of family law and estates and trusts. Our clients include business owners, homemakers, sports figures, business leaders and other professionals. We are particularly well-known for our experience in contentious, high net-worth divorces and custody battles as well as complex estate and trust litigation cases. 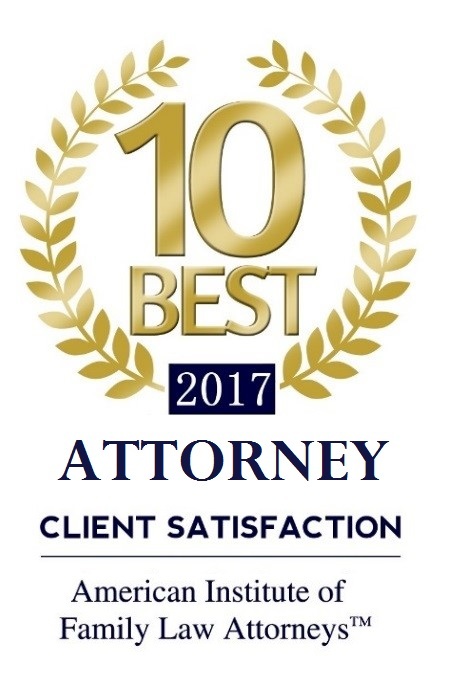 Many of our attorneys have been recognized in The Best Lawyers in America by Woodward-White and many have been named as a Pennsylvania Super Lawyer. In addition, we have the distinction of having several founding and current attorneys who were instrumental in developing the Pennsylvania Divorce Code that was passed in 1980. Some of the family law attorneys currently at the firm have participated in drafting the latest amendments to the code as well. In addition, our estate/trust attorneys assisted in redrafting the new Orphans’ Court Rules that were adopted in September of 2016. 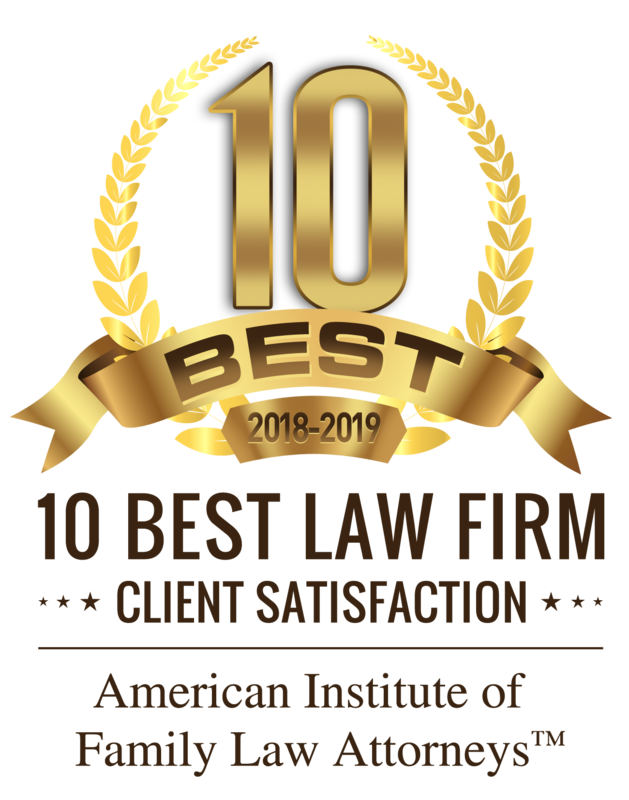 We strive for amicable resolutions to family law and estate/trust law disputes; however, we have the skill to litigate aggressively when necessary. You can rely on our abilities in the courtroom and our reputation throughout the legal community. Our firm has an AV rating* through Martindale-Hubbell, the highest ranking that organization bestows. Please call our Pittsburgh office at 412-261-9900 or contact us online to arrange an appointment with one of our attorneys.